Mercedes-Benz CLA-Class caught in nearly bare metal originally appeared on Autoblog on Fri, 09 Nov 2018 11:45:00 EST. Please see our terms for use of feeds. 2021 Mercedes-Benz C-Class spy photos give us our first look at the new sedan originally appeared on Autoblog on Thu, 08 Nov 2018 15:10:00 EST. Please see our terms for use of feeds. 2020 Land Rover Defender shows off its short wheelbase originally appeared on Autoblog on Mon, 05 Nov 2018 12:50:00 EST. Please see our terms for use of feeds. 2020 Ram 2500 in minimal camouflage reveals lights, grille originally appeared on Autoblog on Mon, 05 Nov 2018 08:18:00 EST. Please see our terms for use of feeds. 2020 Ram Heavy Duty spy shots show updated lighting and new grille originally appeared on Autoblog on Wed, 31 Oct 2018 17:45:00 EDT. Please see our terms for use of feeds. Aston Martin DBS Superleggera Volante caught out in the rain originally appeared on Autoblog on Wed, 24 Oct 2018 11:45:00 EDT. Please see our terms for use of feeds. Ferrari Purosangue SUV test mule spied in video originally appeared on Autoblog on Mon, 22 Oct 2018 16:47:00 EDT. Please see our terms for use of feeds. 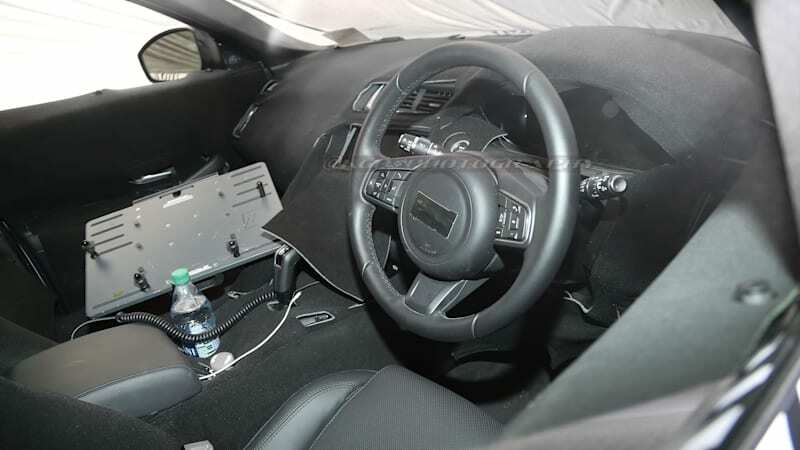 2019 Toyota Supra interior, engine spied mostly uncovered originally appeared on Autoblog on Mon, 22 Oct 2018 16:18:00 EDT. Please see our terms for use of feeds. 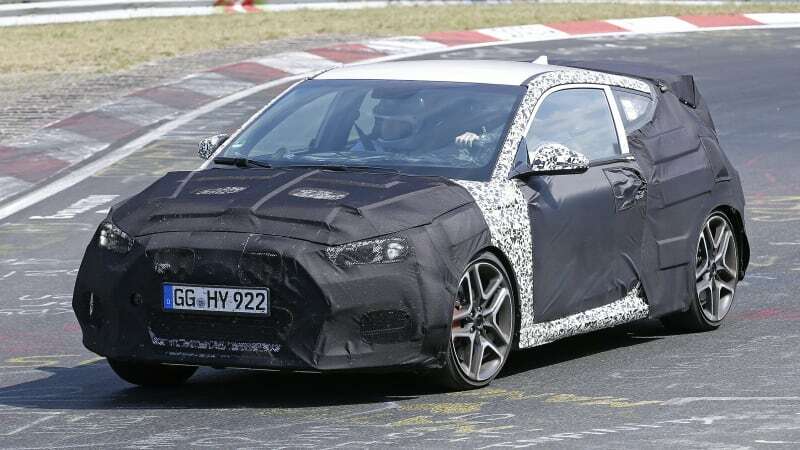 2019 Mercedes-AMG A 35 sedan spied in Germany originally appeared on Autoblog on Thu, 18 Oct 2018 10:45:00 EDT. Please see our terms for use of feeds. Porsche Taycan Sport Turismo electric wagon spied originally appeared on Autoblog on Thu, 18 Oct 2018 10:00:00 EDT. Please see our terms for use of feeds. 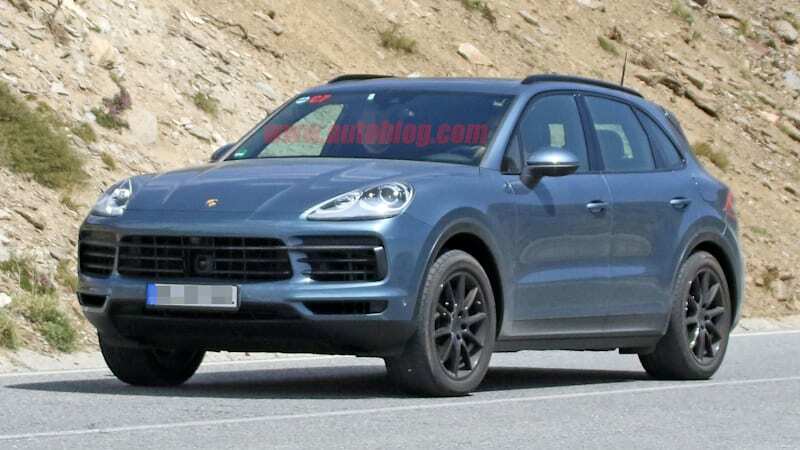 Next Porsche Cayenne spied with nearly no disguise originally appeared on Autoblog on Fri, 14 Jul 2017 08:58:00 EDT. Please see our terms for use of feeds. It looks like an evolution of a current design. 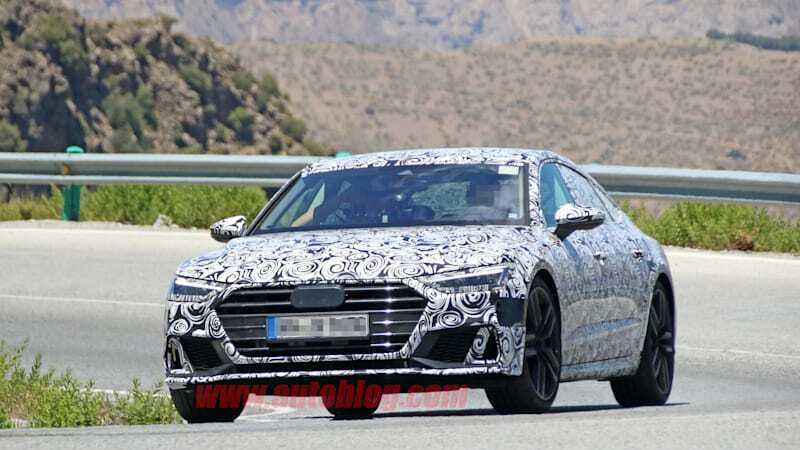 Next-gen Audi S7 looking hot in Southern Europe originally appeared on Autoblog on Thu, 13 Jul 2017 12:45:00 EDT. Please see our terms for use of feeds. US-bound cars will be built in China. 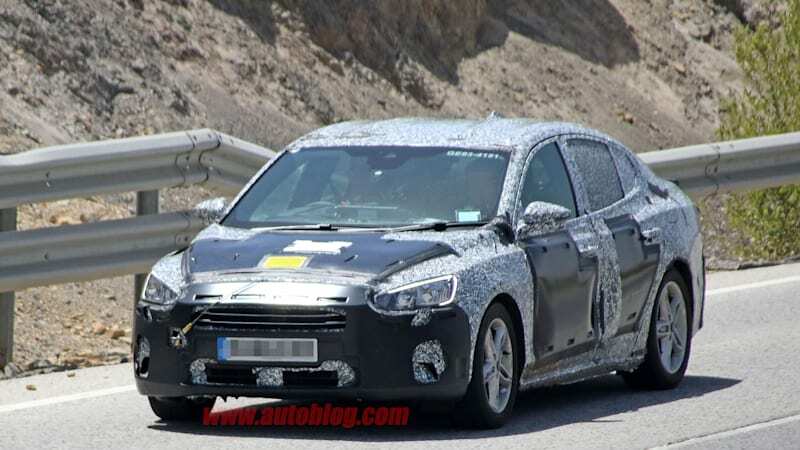 2019 Ford Focus sedan's first spy shots emerge from testing in Europe originally appeared on Autoblog on Wed, 12 Jul 2017 17:01:00 EDT. Please see our terms for use of feeds. Expect its debut by the end of the year. 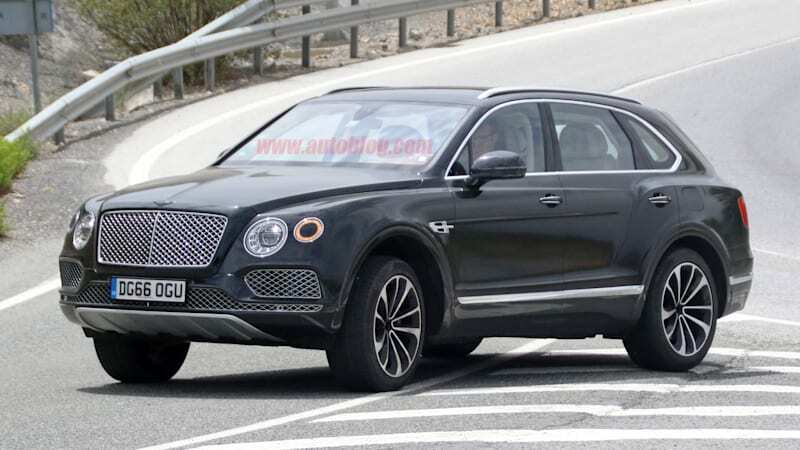 Bentley Bentayga plug-in hybrid spied using V6 power originally appeared on Autoblog on Fri, 07 Jul 2017 10:30:00 EDT. Please see our terms for use of feeds. First the GT2 RS and now this. Porsche 911 GT3 RS spotted on the road with GT2 RS hood ducts originally appeared on Autoblog on Tue, 04 Jul 2017 10:18:00 EDT. Please see our terms for use of feeds. This could either be a high-performance variant or a low-cost Dino. 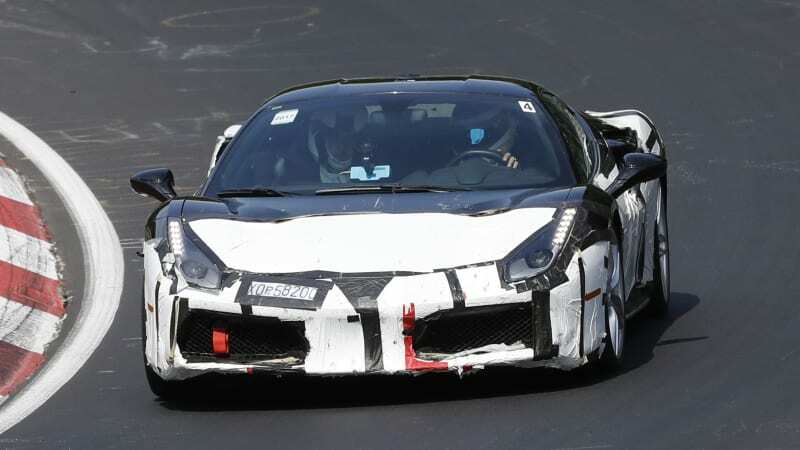 New Ferrari 488 variant spied at the 'Ring originally appeared on Autoblog on Tue, 27 Jun 2017 10:00:00 EDT. Please see our terms for use of feeds. The Chevy Colorado ZR2 has officially been put on notice. 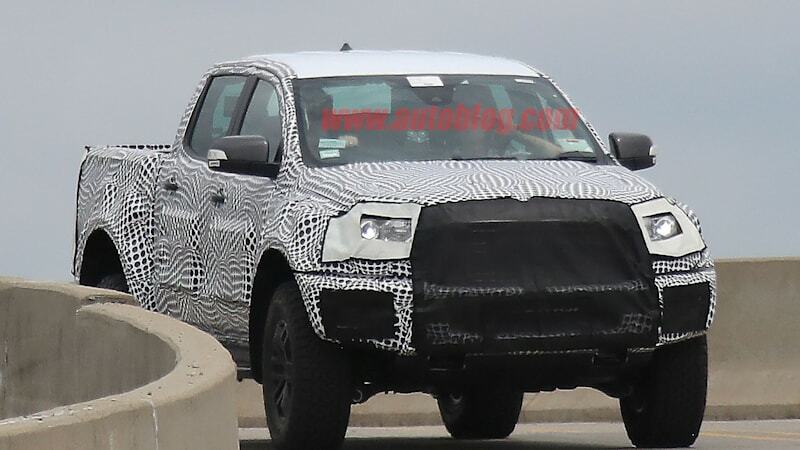 Continue reading Ford Ranger Raptor spotted testing in Michigan? Ford Ranger Raptor spotted testing in Michigan? originally appeared on Autoblog on Mon, 26 Jun 2017 15:05:00 EDT. Please see our terms for use of feeds. An electric cat stretches its legs. 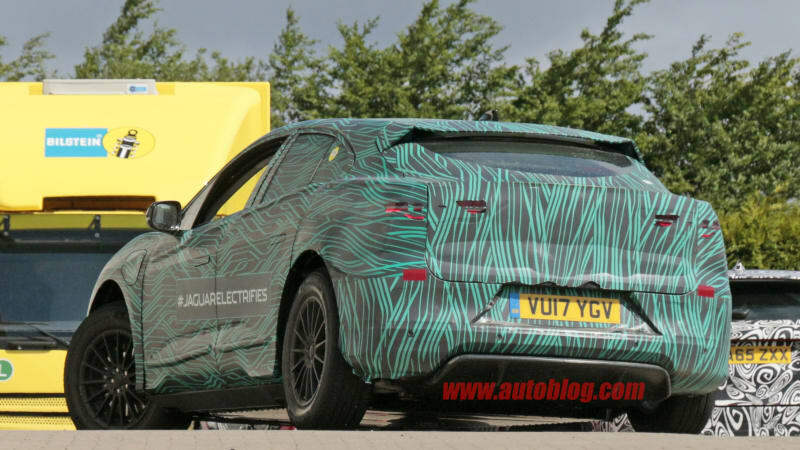 2018 Jaguar I-Pace hits the Nurburgring in all its electric glory originally appeared on Autoblog on Mon, 26 Jun 2017 09:00:00 EDT. Please see our terms for use of feeds. 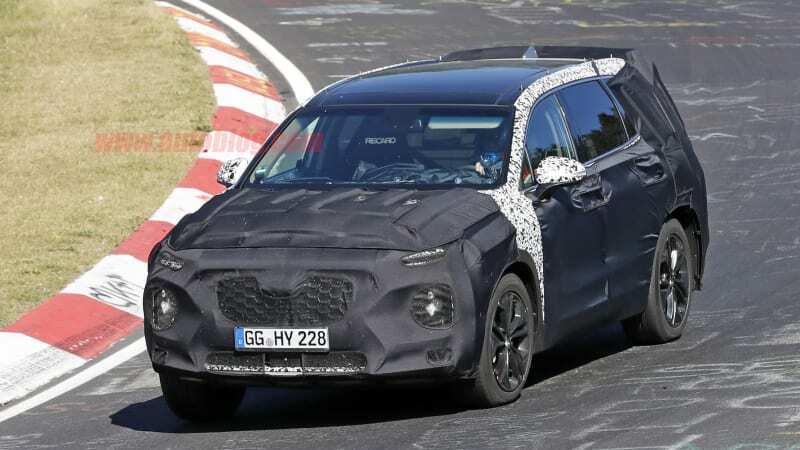 Next Hyundai Santa Fe carries Kona cues originally appeared on Autoblog on Tue, 20 Jun 2017 10:20:00 EDT. Please see our terms for use of feeds. The Leaf evolves into a more conventional car. 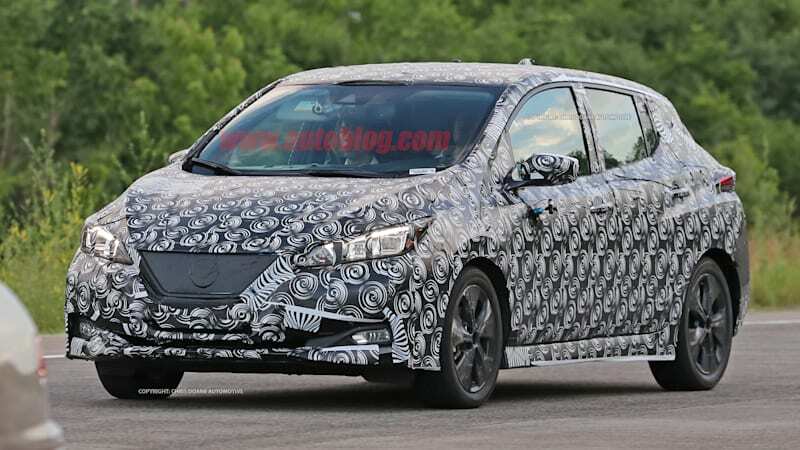 2018 Nissan Leaf spied with hardly any camouflage originally appeared on Autoblog on Wed, 21 Jun 2017 10:10:00 EDT. Please see our terms for use of feeds. Expect at least 250 horsepower from the hot hatch. Hyundai Veloster N spied hard at work at the Nurburgring originally appeared on Autoblog on Wed, 21 Jun 2017 09:15:00 EDT. Please see our terms for use of feeds. Just clean bodywork on display here. 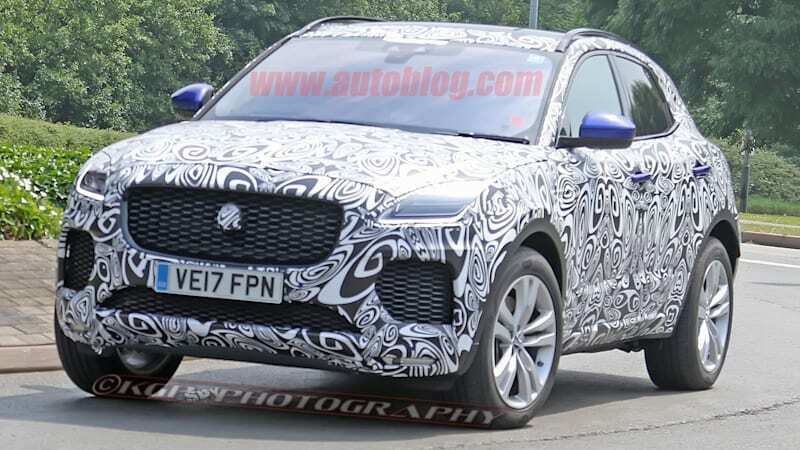 2018 Jaguar E-Pace (almost) revealed in new spy photos originally appeared on Autoblog on Tue, 20 Jun 2017 13:45:00 EDT. Please see our terms for use of feeds. It has big intakes, too. 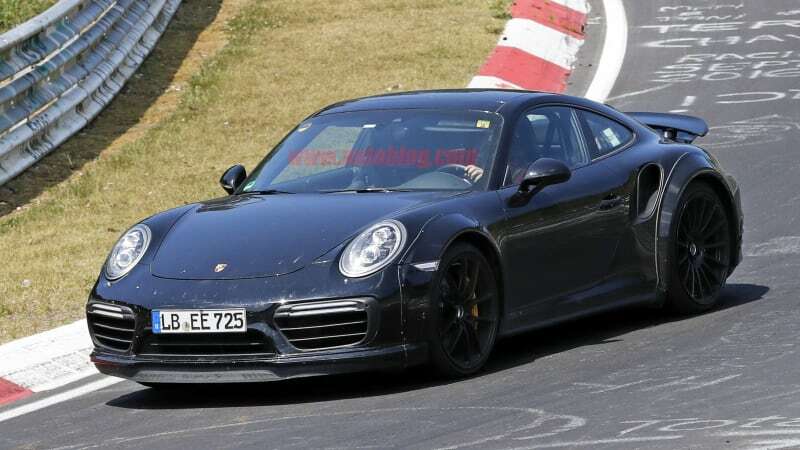 Next Porsche 911 Turbo S spotted at Nurburgring with wide body originally appeared on Autoblog on Tue, 20 Jun 2017 09:25:00 EDT. Please see our terms for use of feeds. If so, it's a big Jetta. Continue reading Is this the next VW Jetta? 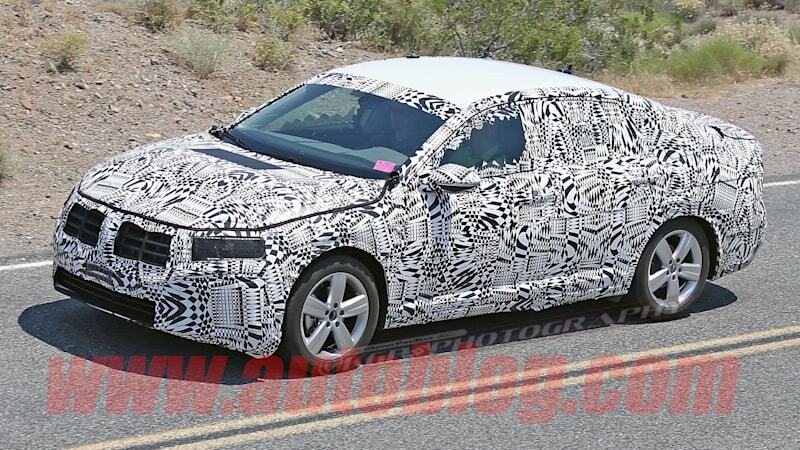 Is this the next VW Jetta? originally appeared on Autoblog on Mon, 19 Jun 2017 17:20:00 EDT. Please see our terms for use of feeds. 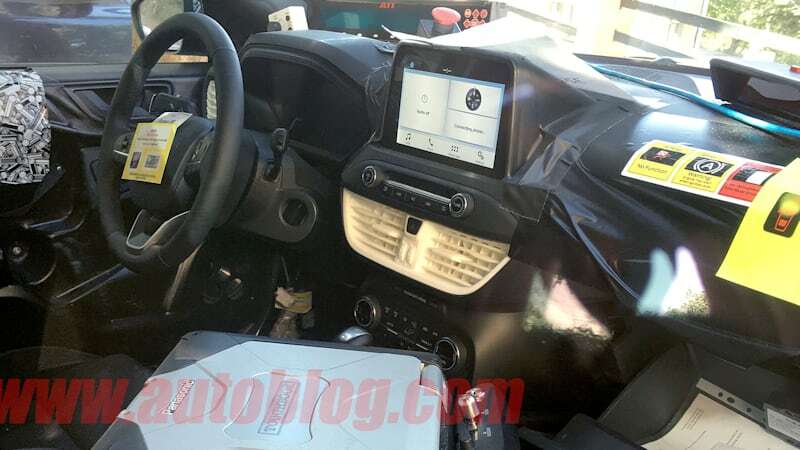 Ford Focus spy photos reveal a Fiesta-style interior originally appeared on Autoblog on Mon, 19 Jun 2017 14:20:00 EDT. Please see our terms for use of feeds. It also has a new shifter. Jaguar E-Pace has an F-Type-inspired interior originally appeared on Autoblog on Fri, 16 Jun 2017 11:40:00 EDT. Please see our terms for use of feeds. We'll probably see the car early next year. 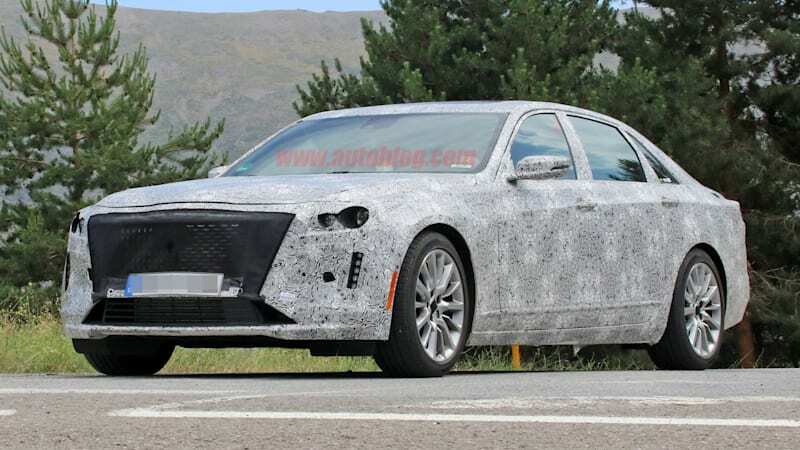 Cadillac CT6 refresh has hints of Escala originally appeared on Autoblog on Fri, 16 Jun 2017 10:25:00 EDT. Please see our terms for use of feeds. Not much else will change, though. 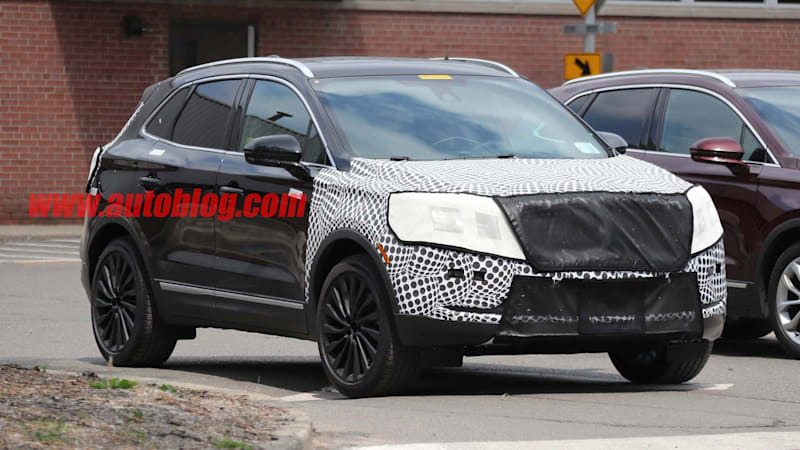 Lincoln MKC crossover adopts the Continental's grille originally appeared on Autoblog on Thu, 15 Jun 2017 13:25:00 EDT. Please see our terms for use of feeds. Hear the most powerful 911 strutting its stuff. 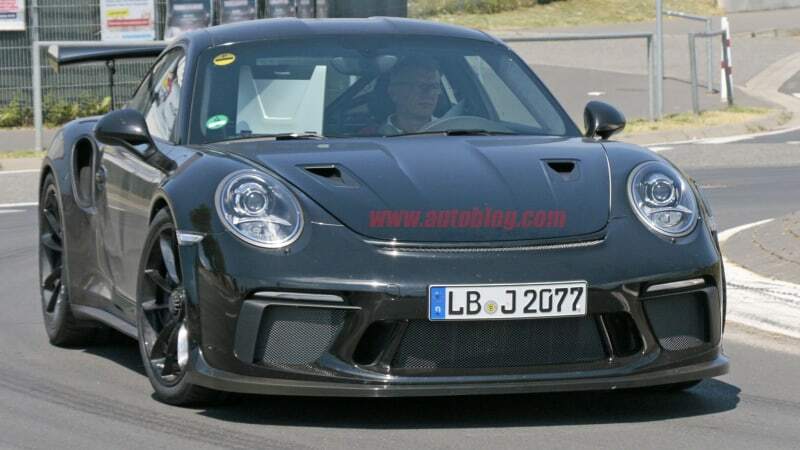 Upcoming 2018 Porsche 911 GT2 RS caught testing at Nurburgring originally appeared on Autoblog on Tue, 13 Jun 2017 12:30:00 EDT. Please see our terms for use of feeds. Mercedes drags its old brick into the future. G-Class gets modern Mercedes makeover inside, AMG variant originally appeared on Autoblog on Tue, 13 Jun 2017 11:00:00 EDT. Please see our terms for use of feeds.